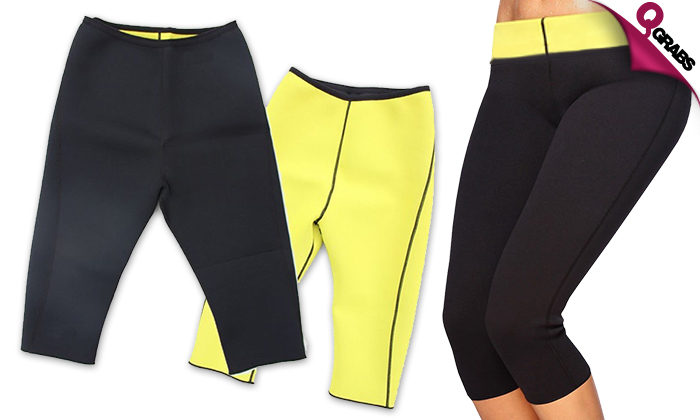 Designed to burn extra calories with thermal material. Increases your body temperature, promotes perspiration and helps flush out toxins. Fabric is anti-allergen and easy to wash.